Indeed, Beloved Family, times of major change and transition are never easy on your Earth, but especially now. Never before has the Earth been through such a huge change with so many incarnated souls who are all co-creating this change together. Yes indeed, that is the nature of the Fifth Dimension, that you all co-create and make choices together to create another Reality. Some of you are awake and doing this in a conscious way, but many are still in the “sleep” state and are making their choices without consciousness and based on old energies and patterns. This is why there is so much chaos and confusion. Those who are still making the same unconscious choices are finding that these choices are not leading them to places that they want to be, and they are becoming angry and anxious. They seek to make new choices and discover the New Reality, but are still searching. You, on the other hand, are conscious and you can see that the shift that needs to happen in each incarnated being is to move from the ego/mind to the Heart/Soul as the center of their being and life on Earth. This sounds easy enough, but why is it so difficult for so many? Well, this is because over the recent period of your evolution the mind has become the strongest part of most humans and their world. The mind controls perception and creates continuity so that life can be experienced as a “story” that is continuous in a rational way and “makes sense” to the mind. When things happen that don’t seem to make sense or to fit into the story, the mind is always able to smooth things over and create a story that explains why things happen, based on the ideas of cause and effect in a continuous timeline. However, as you wake up you begin to see that there are many timelines and many stories, all being told and enacted simultaneously in your reality, as souls create and co-create. This leads to confusion, as the mind seeks to unravel the chaos and find “truth”. The truth is, Beloved Ones, that the mind can never find truth, for truth belongs to the Heart and the Soul. It is only here that each Being will find what they seek as truth. What is happening in this period of transition is that your mind seeks to hold on to the dominance of the story line and truth of its story, and does not want to let go. There is a deep fear that when the mind lets go of its ownership of “truth” then everything will break down. This is the premise of your field of “psychology”. However, we would say that when the mind “let’s go” and allows the Soul to step in, the there is another perspective on Time, Space and Reality that liberates each being to experience life at a higher level of consciousness and in harmony with the Heart and Soul. A New Dream and a New Reality is born. You begin to see and experience things that were not seen and felt before, because they were hidden by the filters of the mind. The veils are lifted and you truly see what is before you! In this new way of being, the mind continues to be a part of the story of Reality Creation, but it does not dominate and control. It becomes the “story teller” that weaves the stories of the Heart and Soul into manifestation without needing to dominate, control or be important. But, Beloved Family, with the shift of the Earth to the Fifth-dimensional grids of light, and the shift of consciousness, you began to wake up to the reality of that fluid and flowing dimension of Time/Space that we call the Fourth Dimension. This is where the concept of “time” is created on time spirals and timelines, and where time is not linear and continuous, but spiral and circular, discontinuous and magical depending on the skill and direction of those who create. This perception of time as something that is self created and that goes beyond the linear demands of daily life at this point is something that the mind feels it needs to resist. Why? For if the mind accepts this perception of reality then all its careful constructs and stories will come crashing down. Yes indeed. But in their place, the Soul will step in with a magical and miraculous perception of reality that allows you to co-create a New Reality and a New Space on your own timelines, without judgment, blame, karma or any of the other negative side effects of the old reality creation. When you shift into the Fifth-dimensional grids and Higher Consciousness, you open the way for your Soul to show you the nature of a new Reality, where the Soul sees life from a Galactic or Quantum perspective. Life is not linear and it is not finite! In the realms of the Soul, life is infinite and continues on many different arcs or spirals, some simultaneous in different or parallel timelines and universes. From this Soul perspective, which centers in the Heart, you understand that Creation comes through and out of Divine Love. You understand that all things flow in and out of manifestation according to a Divine Plan or Act of Creation, and that change and transformation are the nature of life itself. You are able to move through times of discontinuity and ending with equanimity, because you perceive that endings are always followed by new beginnings. You feel no need to blame anyone or anything, you simply accept the ending for what it is and look forward to the next creation of light. Beloved Ones, when you shift way from the idea of a “continuous” history and personal story, you begin to perceive that the Soul is multi-dimensional and exists on many levels. It’s narratives are in the past and the future and in the present moment, which is the point of origin. As you harmonize your Heart and your Light Body with the incoming Diamond Codes or Creation Codes that are contained in the Galactic and Solar Light Transmissions from the Divine Heart and the Councils of Light, you will feel “inspired” to start creating your life as a work of Divine Inspiration. 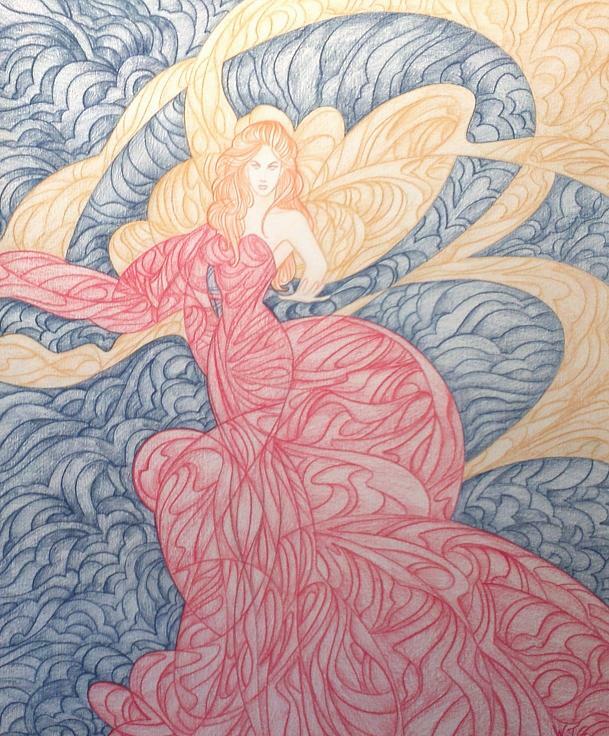 You will seek to harmonize with the music of your Soul and of Spirit and live in this Light. As you make this transition, you may feel some uneasiness and pain in the Solar Plexus area. This is the part of the body that represents the Ego MInd, and as the mind releases its hold on your reality and lets go, many old patterns that cause pain are being released. These releases may be experienced as physical pain in the digestive system, where experience itself is “digested”, or as anxiety, insomnia and bad dreams. The best way to work with this is just to breathe deeply and allow the Diamond Light to dissolve all old patterns of reality and stress that you no longer need in your life. Make space for more Joy and Love and Abundance. Make space for Dreams and Creativity! The Soul has many songs to sing and stories to tell, and is waiting for that moment when you become a Galactic Story Teller, a Star Dancer or a Singer of Celestial Music, and when you ground these creations into your life on Earth. 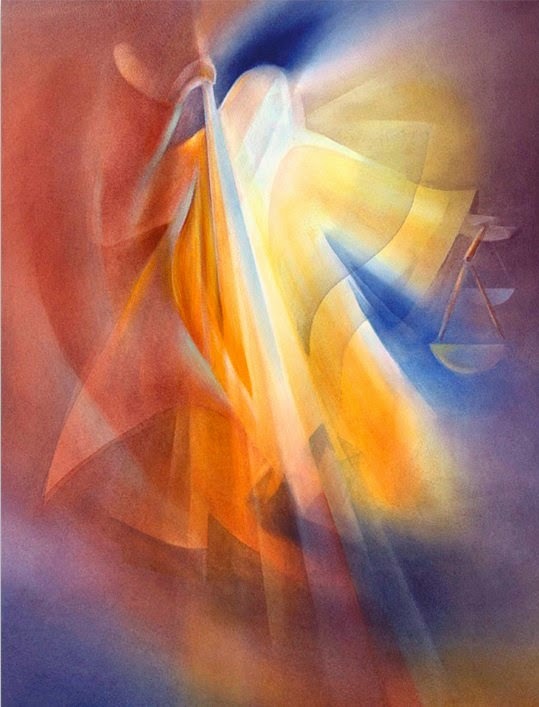 As you open to this Higher Consciousness, you will fill with the Golden Light of the Christ Consciousness and the Brilliant White Light of the Diamond Codes. As you move closer to your Soul, you begin to experience the Brilliant Center of the Heart of All That Is, which is the Home of the Soul. Here, in the Diamond Light you experience Silence and No Time, you experience Cosmic Love and Divine Multi-patterned Light, you experience Deep Peace. And then, you bring these back into your Heart and you sing dance and write them into manifestation in the “story” that is your life! So, Beloved Ones, as you meditate or simply sit in silence, ask your mind to gently release its hold on your reality creation and allow the Soul/Higher Self to be a partner and to lead your reality creation. Breathe in the Diamond Light and the Diamond Codes and fill your Being with the essence of Divine Light and Peace…..and create your Life as an Adventure of Love and Creativity! If you would like to learn more about the Diamond Light and the Diamond Codes and how you can integrate these into your life, please explore Celia Fenn’s new book “The Diamond Codes : Light Information for the New Reality”. 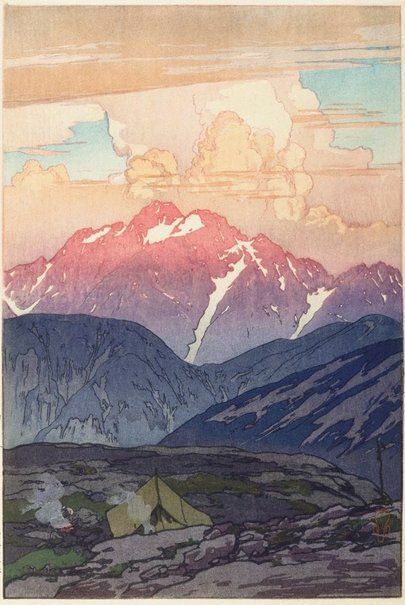 Yoshida Hiroshi, Morning on Mount Tsurugi. Woodcut, 1926. You are invited to join the next Galactic Lightship Dreamflight this Saturday night (9 May 2015) during dreamtime. Which President Greenlit A Trip To The Center Of The Earth? 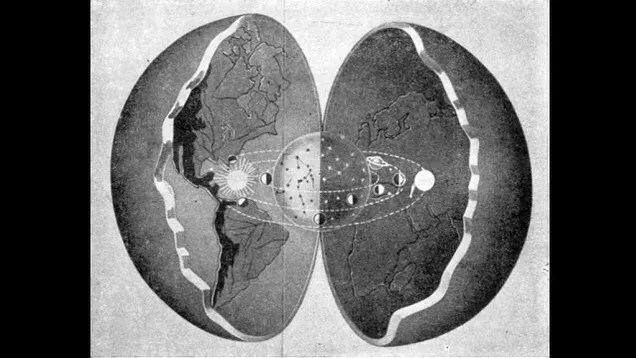 In the 1820s, the Hollow Earth Theory had two powerful advocates. They went to the United States Congress to lobby for a sponsored expedition to the center of the Earth. Congress turned them down, but one president said yes. John Cleves Symmes was an American army officer, born during the Revolutionary War, who spent his life advancing a few revolutionary ideas, including the notion that the Earth was completely hollow, and built as inhabitable concentric spheres (his ideas were revolutionary, not good.) He lectured on the subject, and some think he wrote a book about a voyage to the North Pole, and then down into the interior of the world. The book, called Symzonia: Voyage of Discovery, was attributed to a Captain Adam Seaborn, but some modern versions list Symmes as the author. A fictional book about such a journey was as close as Symmes got to making it, despite his best efforts. His best efforts were very good, because he had the support of a rich person. James McBride had made a fortune as a surveyor, and he was ready to spend it on any project he saw fit to endorse. While he did some good work in archaeology, he was also taken by Symmes’ vision of a hollow earth. McBride took Symmes off the lecture circuit and to Washington. The two lobbied Congress for years, trying to get funding for an expedition to the center of the Earth. Congress said no. 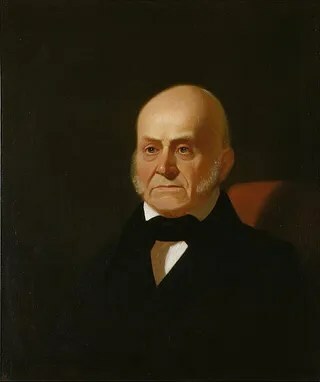 John Quincy Adams said yes. Adams was president as the result of a decision of the House of Representatives, after an election in 1824 that gave no single candidate a needed majority. Although Andrew Jackson had more votes, he was too devisive. The House went for Adams, but soon repented of it. The trip to the center of the Earth wasn’t the main factor in that – Adams was a proponent of a more powerful federal government and so clashed with the representatives of the states – but it certainly didn’t help. Even at the time, the theory was considered laughable by most. Adams still backed it, but his unpopularity led to a single term in office, and the conquering Jackson killed any momentum for the idea. An addendum to the story – John Cleves Symmes’ son, who was also called John Cleves Symmes, became a geography professor at West Point.